Welk Aviation is the result of a merger of premier helicopter companies in Southern California that originated from the desire to provide an enhanced roster of services at the highest level. 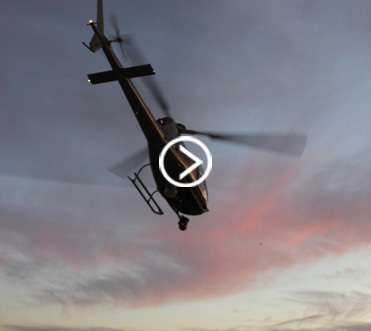 With our two divisions of Angel City Air and Summit Helicopter, we go beyond the traditional offerings. 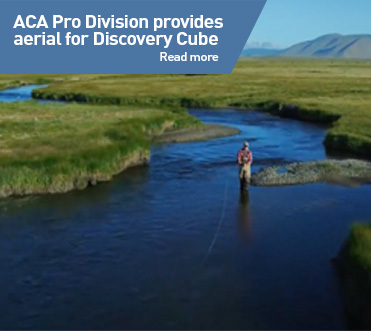 Angel City Air (ACA) is a pioneer in electronic news gathering and aerial production services. Summit Helicopter provides leading power line, construction and heavy lift aerial services. 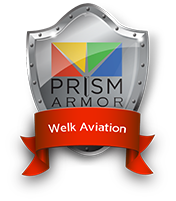 Welcome to Welk Aviation. Collectively, we are committed to excellence and dedicated to offering a total solution for all of your helicopter needs. Please call Welk Aviation at 818.896.9900 for any of our helicopter services.